Happy Fox BigFoot Goes Back In Time Book- Explore BigFoot's favorite moments in history as he travels through time. 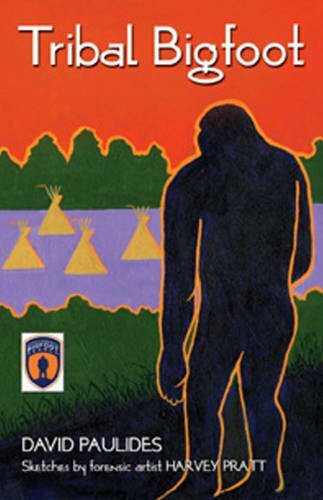 Try to discover BigFoot in 10 different historical epochs, as he helps invent the airplane, goes on a Viking voyage, plays with Jurassic dinosaurs, joins an old west cattle drive, and more. 48 pages in a hard cover.